Big & kinda ugly. That describes me 🙂 — and it describes the big ugly balun as well. Thankfully, we (both me & the BUB) work pretty good. 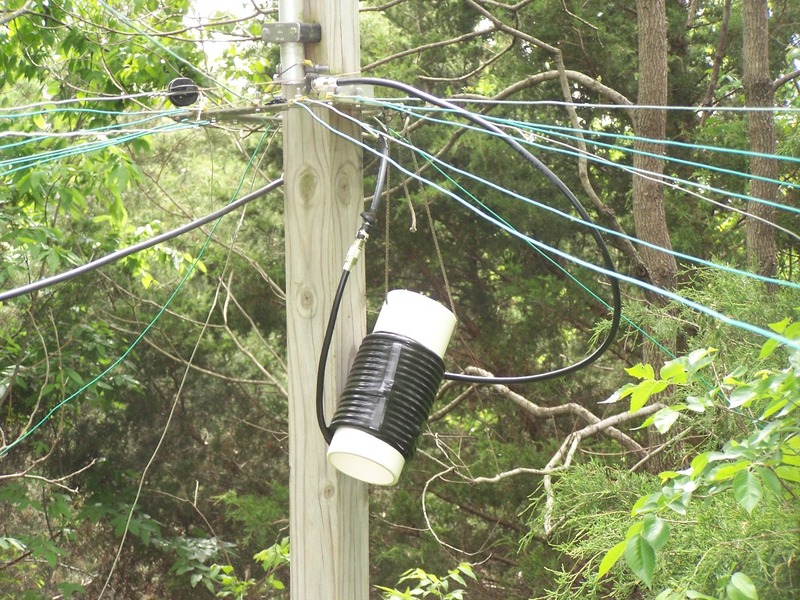 If you use a vertical for HF, or if you use a coax-fed dipole of some sort without a balun, you’ll want to consider this. I’m not going to reproduce all the technical why’s — others can do that much better than I can — see the links below. But I do want to show can a BUB can be built and used from a practical perspective.